Fetty Wap is still working on his sophomore album but until then, you have to be content with the loosies. Today, the Jersey rapper unveils a new project, ‘For My Fans Pt. 2’ as something they can vibe to while they wait for the album. It has been released as one song of 36 minutes long but features several tracks stitched together. Stream it below. 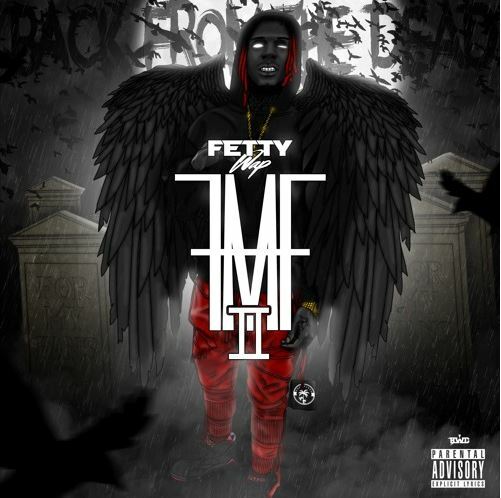 Fetty released the original For My Fans as an EP back in December, 2015.